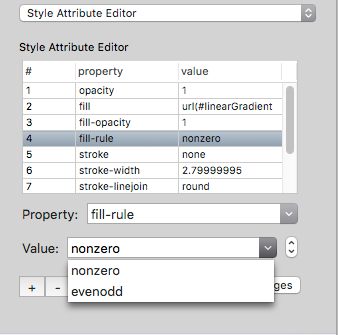 The style Attribute Editor is a feature for editing the in-line ‘style’ attribute of several SVG elements. 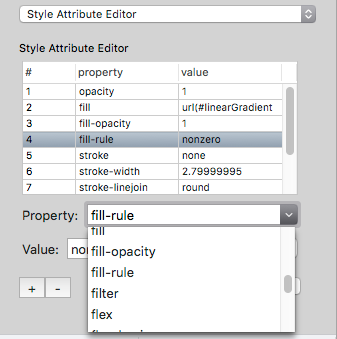 The style Attribute Editor is not relevant to the <style> element. 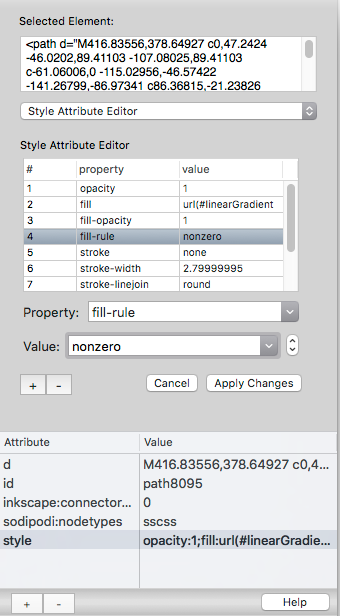 Instead, this editor operates on the ‘style’ attribute of a SVG XML element.